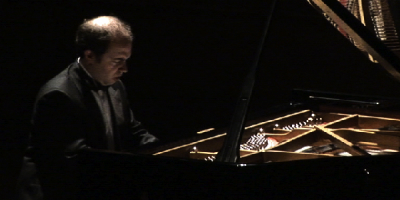 This is the recording from the piano recital of François Dumont (at Wrocław Philharmonic Concert Hall on 17.03.2012). François Dumont is a prizewinner of the International Chopin Piano Competition in 2010, and this piano recital was the 1st concert of this year’s “Journées de la Francophonie” in Wrocław. Posted by toyo	on Wednesday, March 21st, 2012 at 11:12 am.